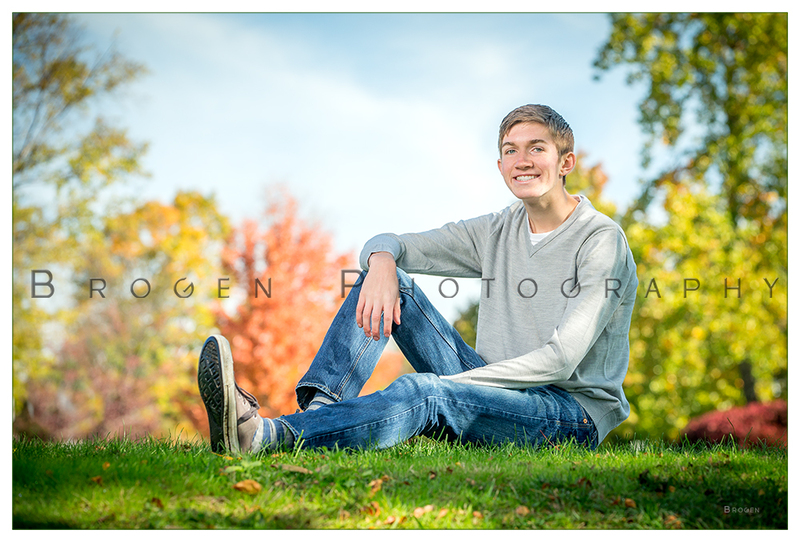 Started our day off this morning with this senior before he headed down to the Cape for a cross country meet. We can't believe how grown up he is since we last photographed his family a couple of years ago. We want to wish him the best of luck as he applies to colleges and pursues a career in biology!